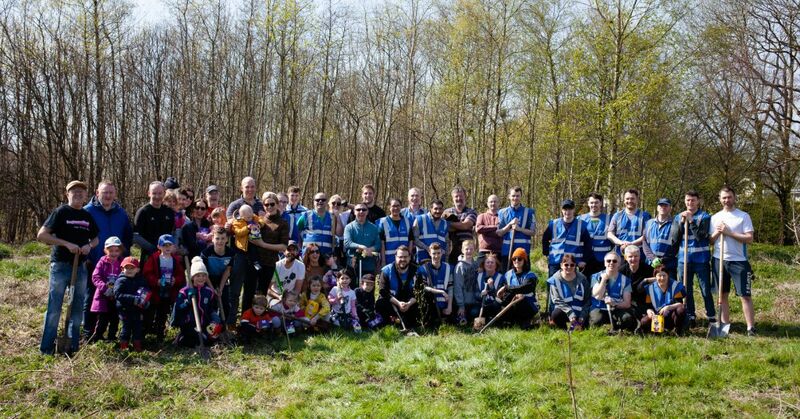 Over 500 native Irish Trees were planted on Sunday 7th of April in Terryland Forest Park by Aerogen staff, family and friends. 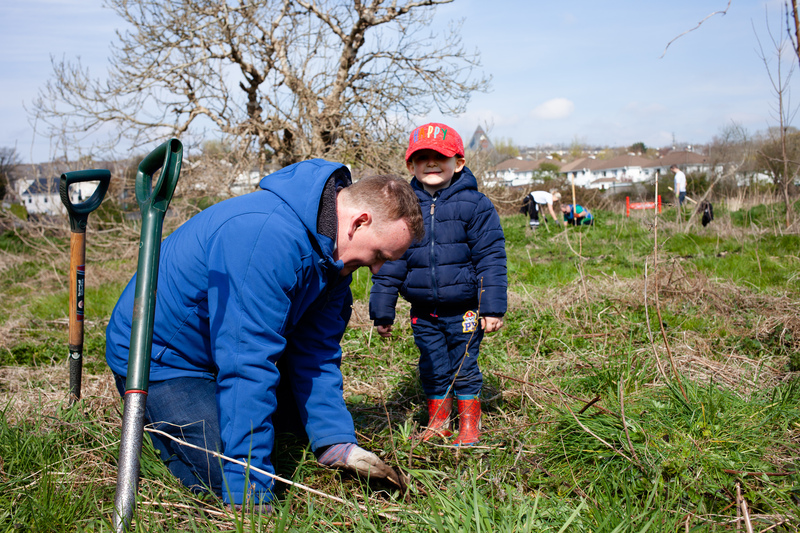 In addition to this, the company have funded the construction of a community nursery in Terryland Forest Park, which will provide thousands of saplings for schools and community organisations throughout Galway City and County. Aerogen, who employ over 150 people in their Global Headquarters in Dangan, are recognising National Tree Week 2019 as the company makes its first steps to become carbon neutral. Aerogen, celebrating its 21st year in business, came from humble beginnings to become the world leader in acute care aerosol drug delivery. 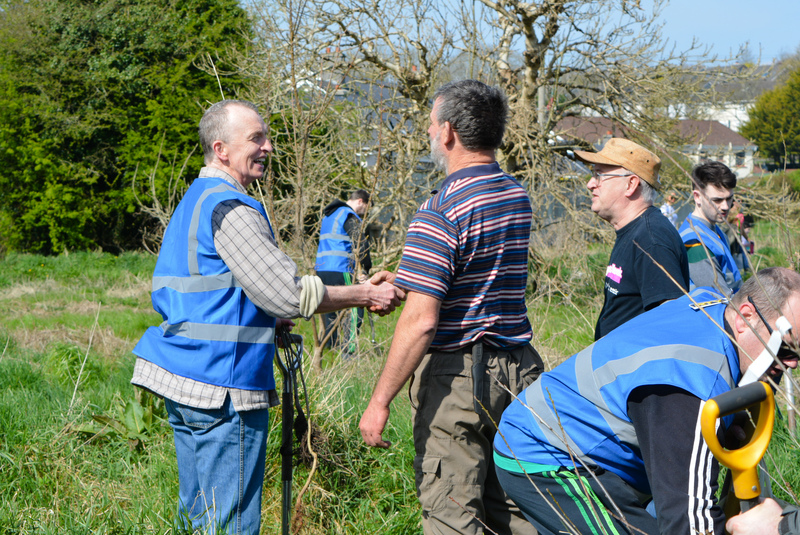 Aerogen actively supports wellness and healthy living through multiple events in Galway. The latest of these has been the sponsorship of the NUIG 5Km in aid of Jigsaw, an organisation the supports young people undergoing difficult times. 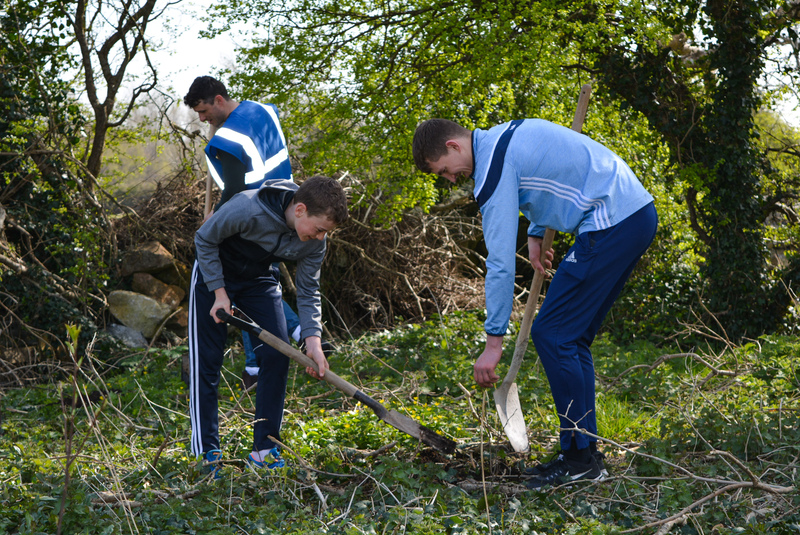 From being a corporate sponsor of Connaught rugby to strong proponents of the Connemara Greenway, Aerogen is passionate about the importance of giving back to the community.